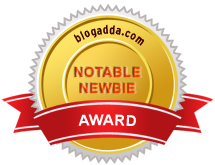 So when Blogadda started their bloggers book review program, I was more than enthused to sign up for it. 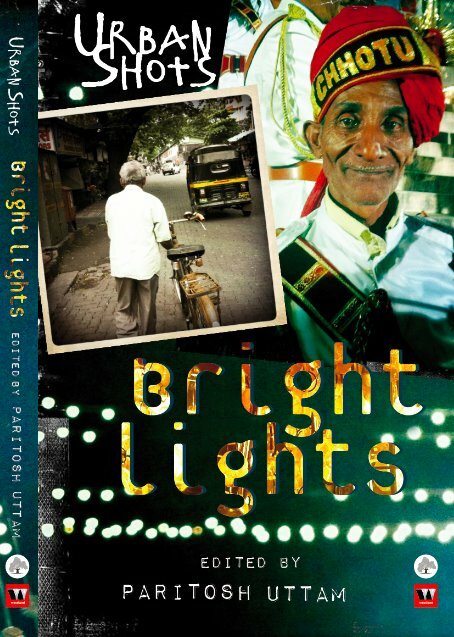 Finally got around to reviewing a book edited by Paritosh Uttam, called Urban Shots Bright Lights. This is a follow up of Urban Shots. Lets begin with what this book promises to its readers. Urban Shots Bright Lights is a collection of 29 short stories. It promises stories from every nook and cranny of the urban life. Stories of children, of adults, some happy, some not so happy. But it all ties to a one point program and its for you to interpret it the way you wish. What it delivers: Most of the stories are short and lucid. They are effectively told and the writers have the descriptions spot on with the in-depth detailing of things also as inanimate as a raincoat or as deeply emotional as the bond between a mother and her child. Some stories strike a chord with you almost instantaneously as the one which is about the love story of a married couple who have polar opposite styles of raising their child or about the protagonist set in the city of Kolkatta and how he romances the city with his words and visuals. There are also some which fail you on a certain level with their narrative and even with a twist so intrinsically emotional, they fail to connect with the reader on that one level. Then there are the kinds which make you break into a smile or two. For a sample, let me take The Weeping Girl and Hot Pants with both of which the writers not only throw in a comic twist for good measure, the narrative also keeps you at the edge of your seat all through. All in all, the simple language and clean narrative for most stories works to connect with an audience and establish a good foundation for the stories to progress. There are stories which definitely make you relate to them because of the set up, for instance stories set in corporate houses but at the same time, not all those stories achieve the purpose of connecting with their readers because somewhere I did feel that they lost the plot even if they did not in the others. The Wall, however does make me individually understand the protagonist's point of view considering the author analyses his emotions from different angles that convey the point to the reader. What my interpretation of the underlying theme of the book is: You might hail from Mumbai or you might work in Kolkatta, you might be an IT guy in Bangalore or just a dedicated home maker raising her children in another urban set up, similar emotions, congruent situations will always tie people together in similar relationships in a larger set. In my opinion, that is the USP of the book. The simplistic nature of dealing with human emotions and nothing more. Read it if short stories covering a myriad of those emotions is what you look for. This review is a part of the Book Reviews Program at BlogAdda.com. Participate now to get free books! That was a very truthful review - I agree that the settings are something everyone will relate to. As a co-author, thank you for the praise! haha..I have had endless comebacks too and I too certainly believe in quality over quantity.. so just dont post till I like the content. Your skirt still looks so trendy n chic! Really nice review. In India Fashion Designing is booming.